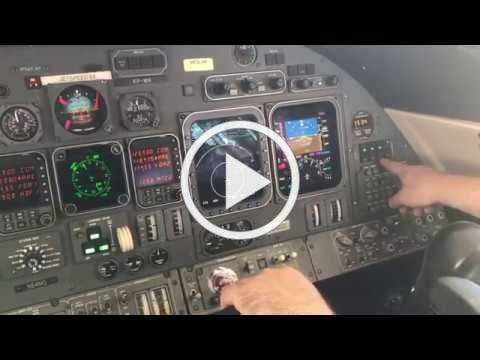 Check out our ADS-B Out Install Video! ADS-B Out Lear 60 Solution! Deadline fast approaching... December 31, 2019. We can provide a customized quote for your ADS-B Out or other Avionics needs. Stay tune for our next ADS-B Out Solution video! Come visit us at either one of our 2 convenient South Florida Locations.